We are so excited to welcome our latest team member Alison. We would like to introduce Alison to part of the team at Barrowford. Pure Perfection make a clean breast of it at booths barrowford. 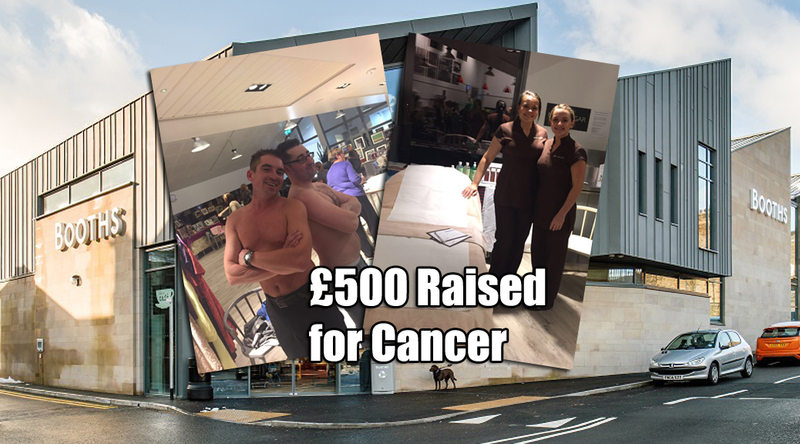 £500 was Raised by all involved. I carried out my training at Blackburn College where I completed my NVQ Level 2 & 3. 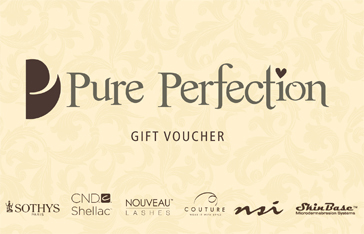 I have been a qualified beauty therapist for 6 years now and had a great opportunity to join the Pure Perfection team. 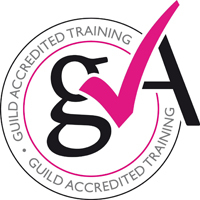 To add to my training, I have recently been on the Sothys facial training course and also the HD Brow Make Up course. I have gained a wide range of experience in all aspects of beauty being in the industry for 6 years. Although I enjoy carrying out all our treatments, my passion is in nail services, HD Brows, Lash Lift and Microdermabrasion. 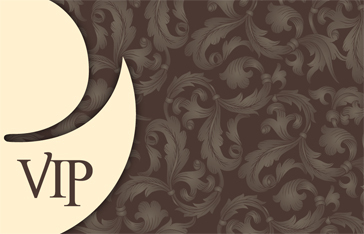 I love working with a great team that offers great personal care. I love to be able to carry out treatments, leaving clients feeling good about themselves. 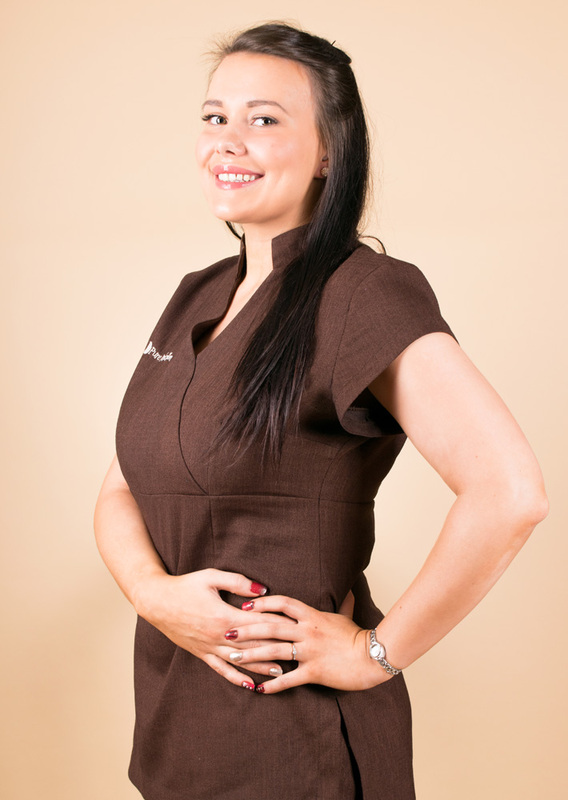 I trained for my NVQ Level 3 qualification in Beauty Therapy for three years at Nelson and Colne College, where I first began my passion for Nails and Beauty Therapy treatments. While studying at college, I quickly took a huge interest in the creative side of nails, and in my third year I received an award in Nail Art Services. I was first mobile for two years of my career. I then decided that I would love to become part of a team in the industry. 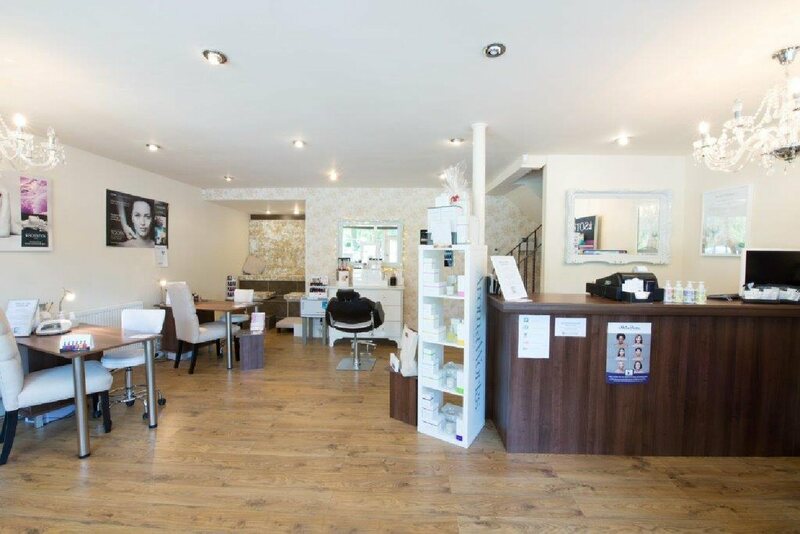 I have now worked at Pure Perfection for over a year and really enjoy working alongside such a friendly and motivated team, to be able to offer a huge range of bespoke Nail and Beauty treatments to meet every clients individual needs to a very high standard. 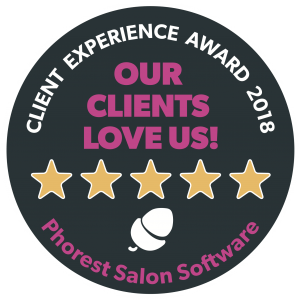 There is nothing more rewarding than seeing clients leave with a huge smile, from the service and treatments we have provided at Pure Perfection! 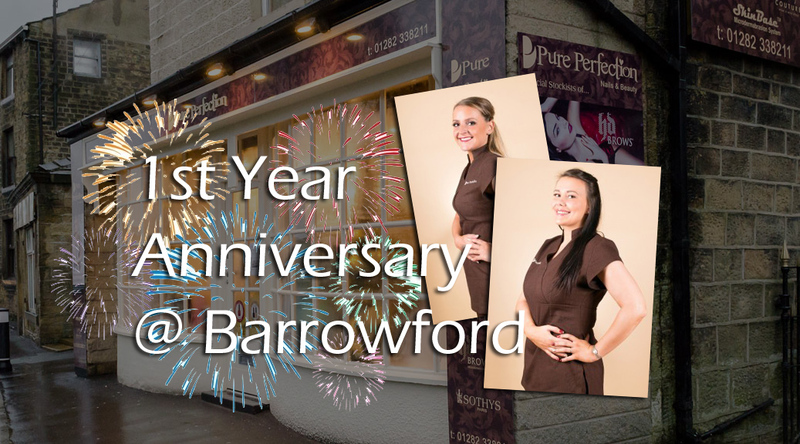 Check out our New Barrowford Salon Tour video. We have more videos on our You Tube Channel. We’ve all been hiding them but if you want to take the glow off those white pins you need to get them out, and if you’re like us, then the thought of waxing and shaving is almost enough to not bother. 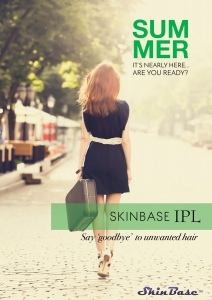 Why not invest in a course of IPL hair reduction? Almost any area can be treated! Get rid of unwanted hair and keep maintenance to a minimum! 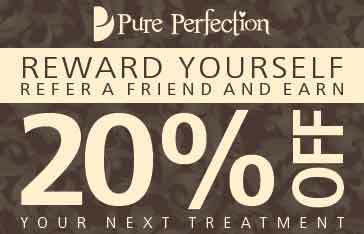 Receive 50% off your first treatment, just quote; ‘goodbye hair’ when booking your first consultation and treatment. 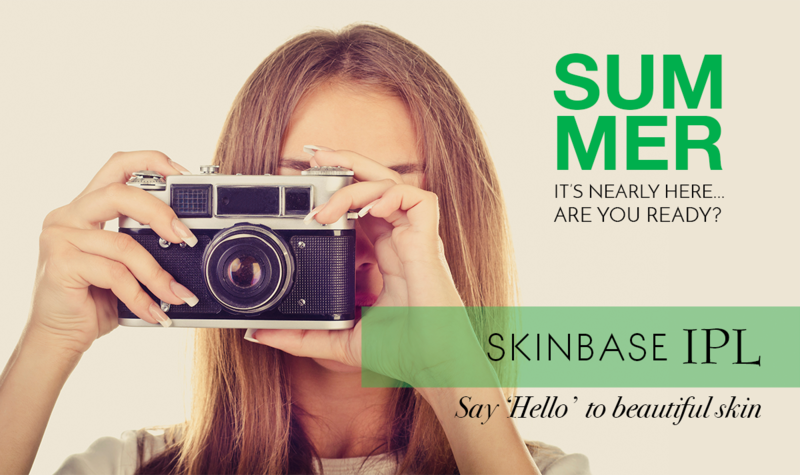 Our SkinBase IPL machine also offers medical therapies to treat a number of skin conditions including age spots, thread veins and acne. If you want the confidence to go bare faced this summer, then get in touch and we can discuss how IPL medical therapies can help you achieve that. 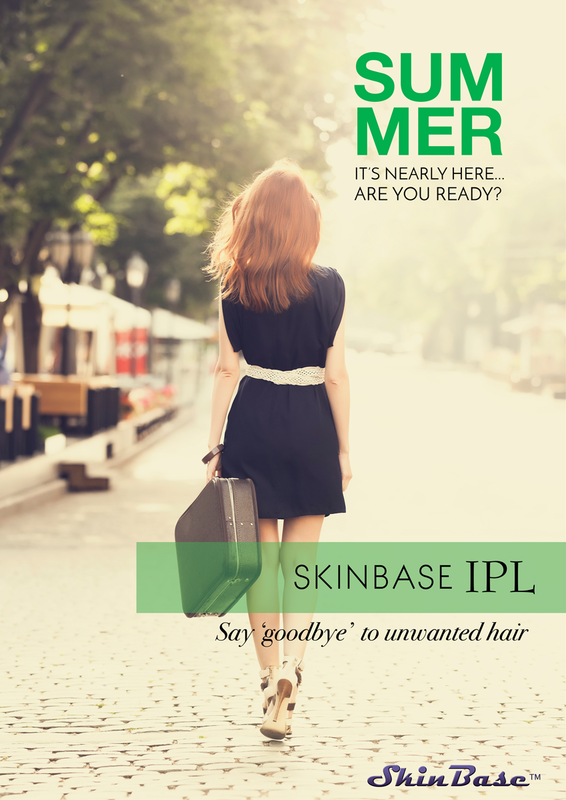 Contact us for a 1/2 price patch test and consultation and find out how IPL medical therapies can work for you. 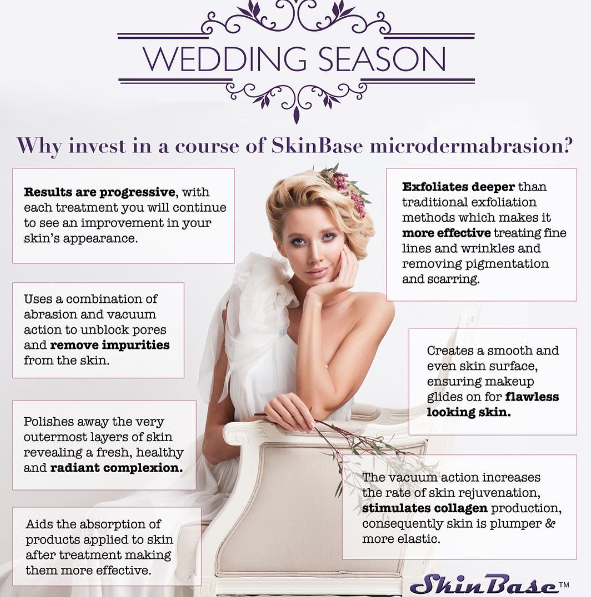 Book a course from your consultation and we will redeem the cost of the consultation from your first treatment. Offer is only valid for consultations carried out before 30th June. 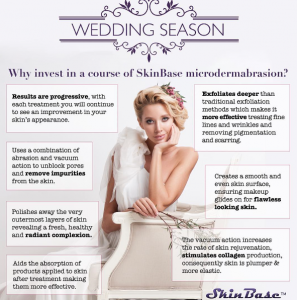 Why invest in a course of SkinBase Microdermabrasion? Valentines!!!! What do we want for Valentines? Ladies and gents, what would we like for Valentines? Women !we have shoes, we have bags and probably lots of cloths. Men! we have gadgets, we have aftershave and probably lots beer in the fridge. 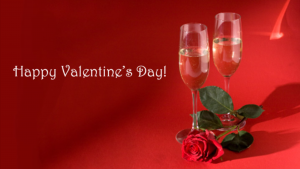 Why not look for something different for valentines. A little bit of me time or partner time or together time. 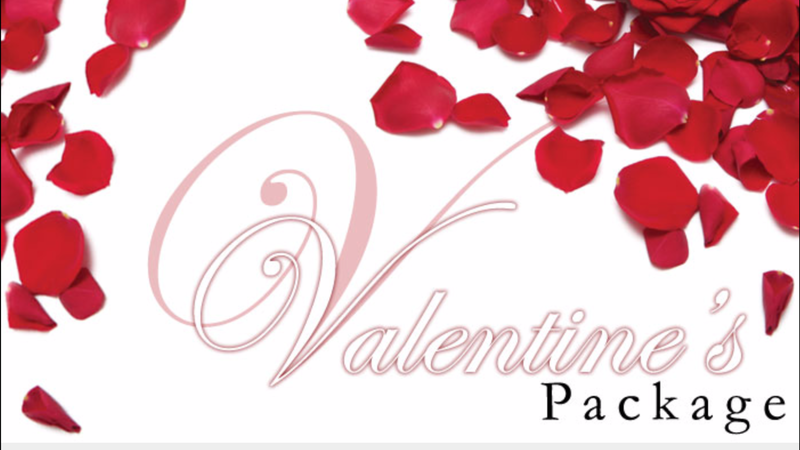 Treat yourself or a loved one this Valentines with a full hour of pure heaven in one of our deluxe treatment rooms at Pure Perfection. Treatment consists of a delicious, melting, hot oil full body massage from top to toe with a finishing touch of Indian head therapy. To easy away the pressure and tension of everyday stress levels. Vouchers are available for any amount or specific treatments and payments can be made over the phone when booking your treatment.